You want your home to look beautiful and feel cozy while not harming the planet. Our products are made with organic ingredients, are fair trade certified and are made with sustainable practices. We love all of the products in the boutiques and know that you will too. We believe that you can live your most sustainable life by taking small steps towards making conscious purchasing decisions. It is your home. 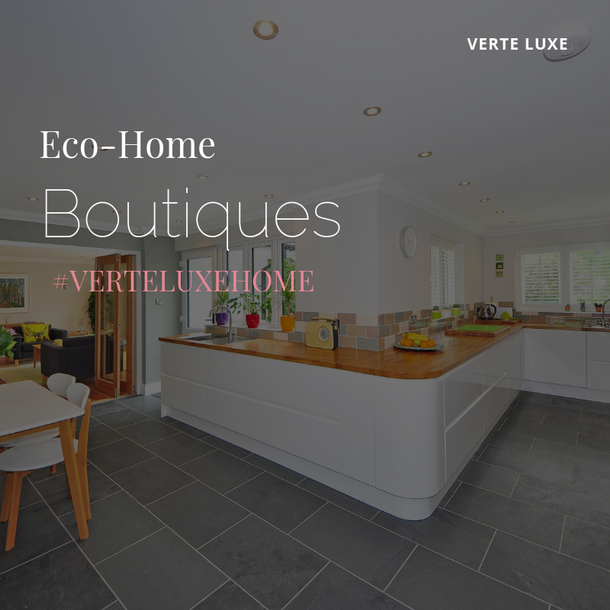 Embrace it with these eco-conscious goods and products and know that you will have the home you've always wanted.